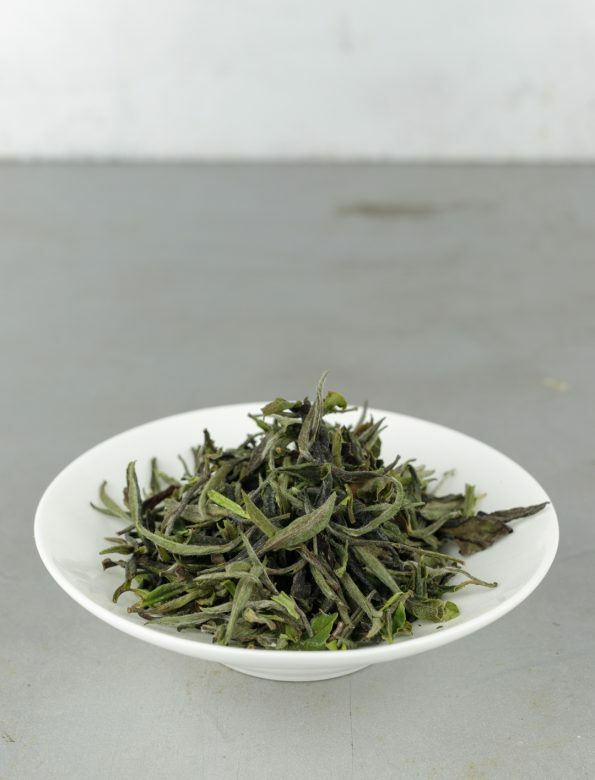 Fujian Old Field Purple Bud is an outstandingly complex organic white bud tea from Gutian (古田, old field) county, China. The first infusion is characterised by a vivid acacia-like sweetness and later appears a fine mixture of cucumber and butter. Its vitalising fragrance is dominated by a fresh greenness. The infusion itself has a mild texture and deep, rich body. 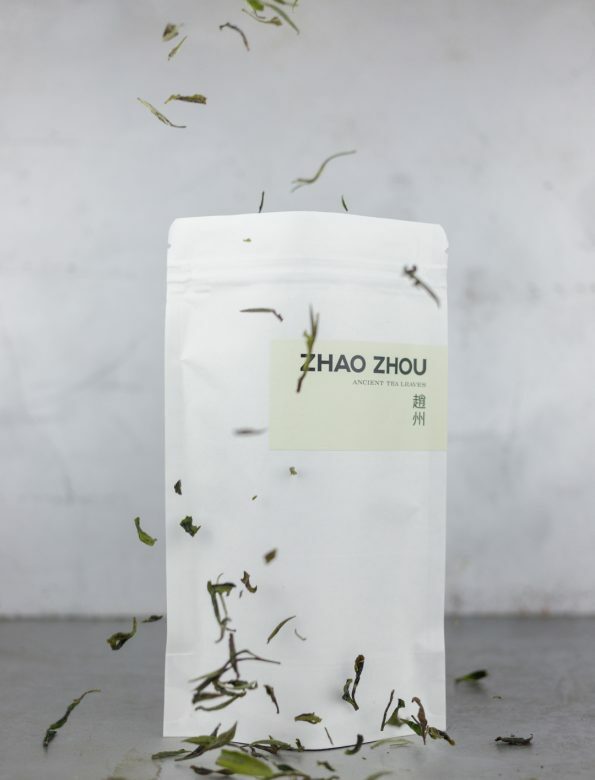 Instead of plantations, this tea was plucked from nearly 50 year-old bushes that grow on 1000 meters above sea level and this makes a big difference in the tea: there is an extra deepness and cleanness to it. 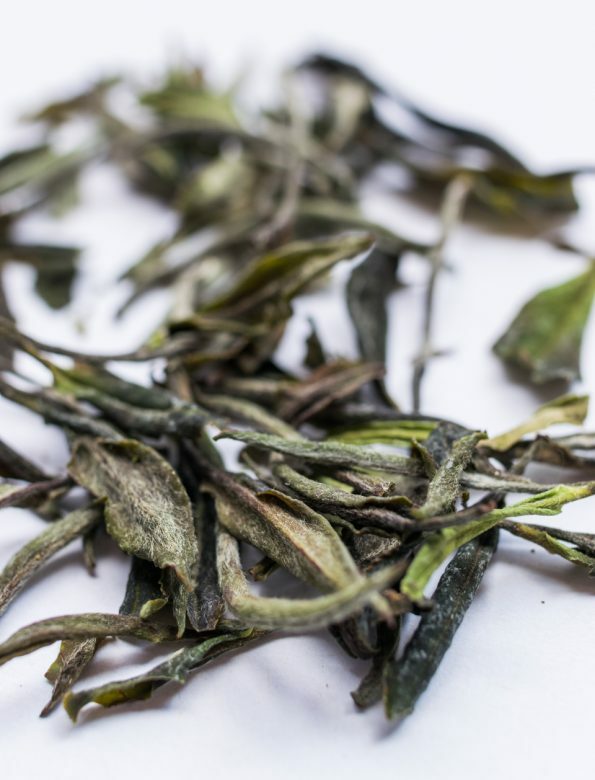 The tea’s cultivar (紫芽,zi ya, or purple bud), also differs from the usually used ones for white teas. However, it is important not to mix it up with that of the wild puer trees (野生, yesheng) of Yunnan. Water temperature: 80ºC. From fresh spring water or filtered water.